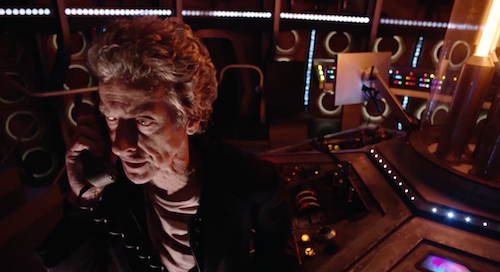 The BBC have released a preview of clip of this week's Doctor Who episode, The Girl Who Died - watch it in the player below. This is the opening scene of the episode starring Peter Capaldi, Jenna Coleman and Maisie Williams. Read Blogtor's spoiler-free review HERE.